Thank you for supporting the work of the Westside Los Angeles Neighbors Network. Use the links above to donate to the Restore Venice Blvd. project. Your donations will go directly to the Great Streets Venice Blvd and Livable Boulevards lawsuits, which were filed in support of this project. Please consider adding a few extra dollars to cover the processing fees for your online donation. 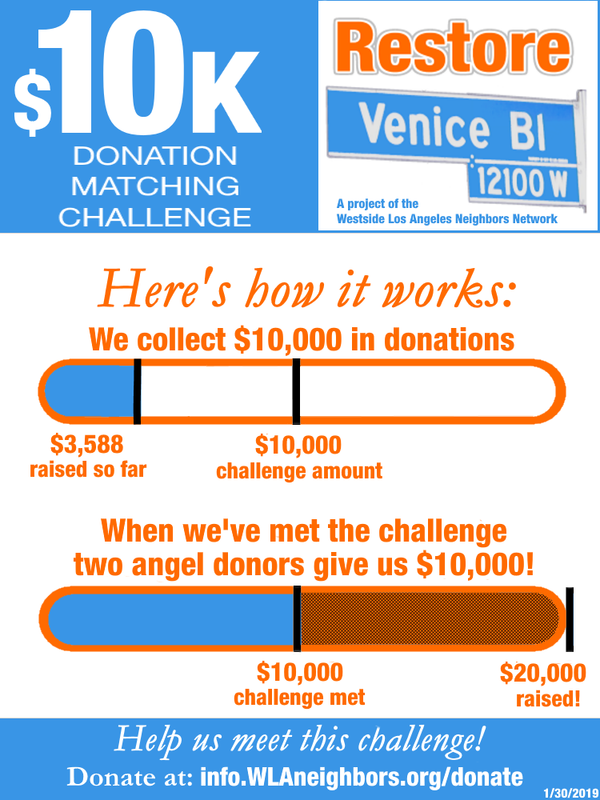 We have received two matching donations from angel donors totaling $10,000. 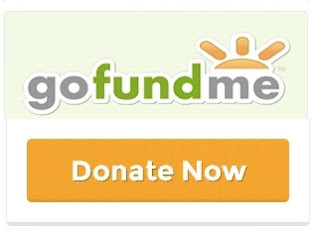 So for the first $10,000 we raise towards our lawsuits, our angel donors will match dollar for dollar, turning our first $10,000 into $20,000. Want to be an angel donor? Please contact us at WLAneighbors@gmail.com.